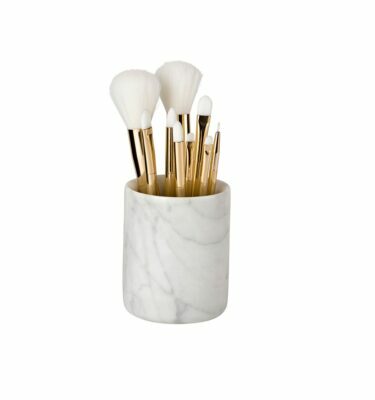 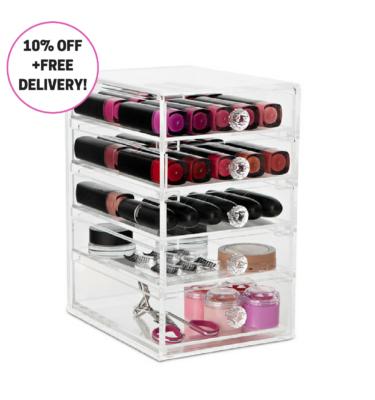 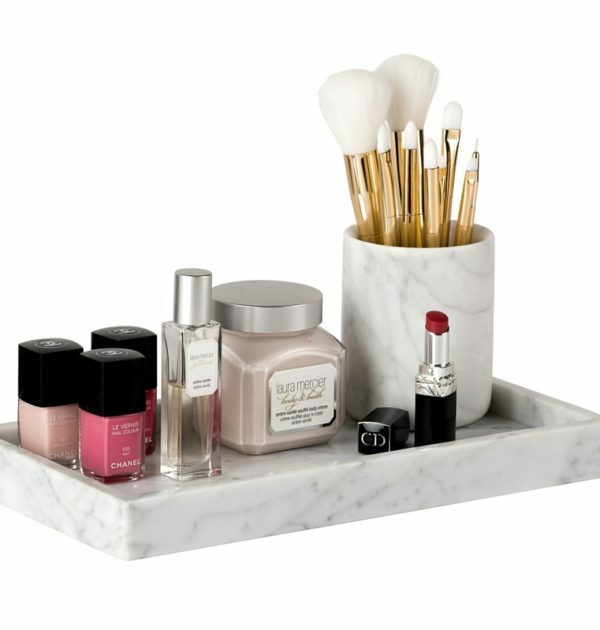 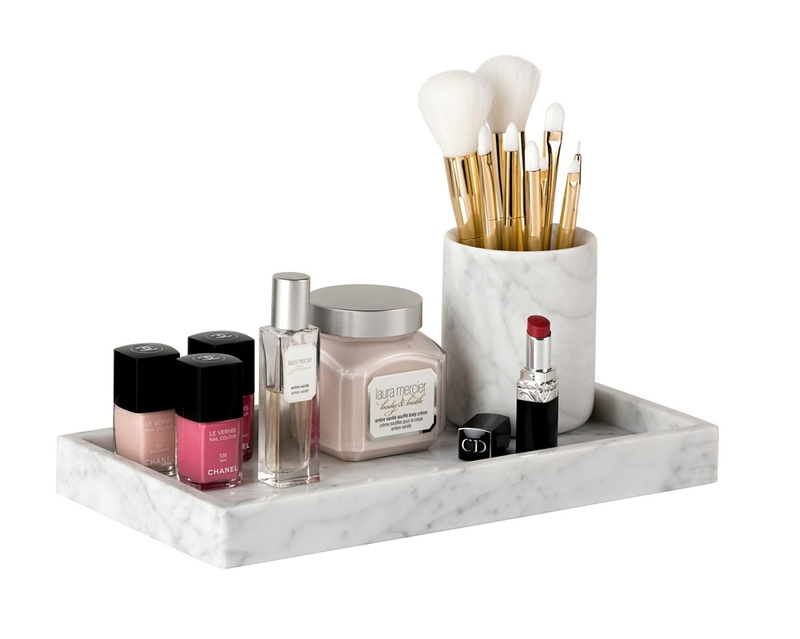 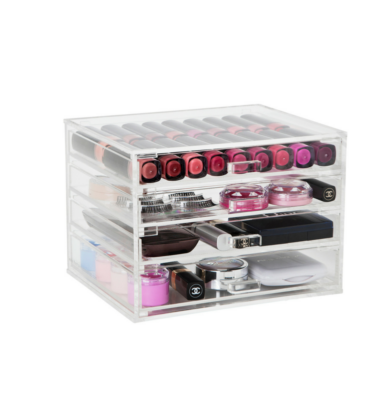 These Carrara Marble Trays are the perfect way to display your everyday items keeping them safe and ready to use. 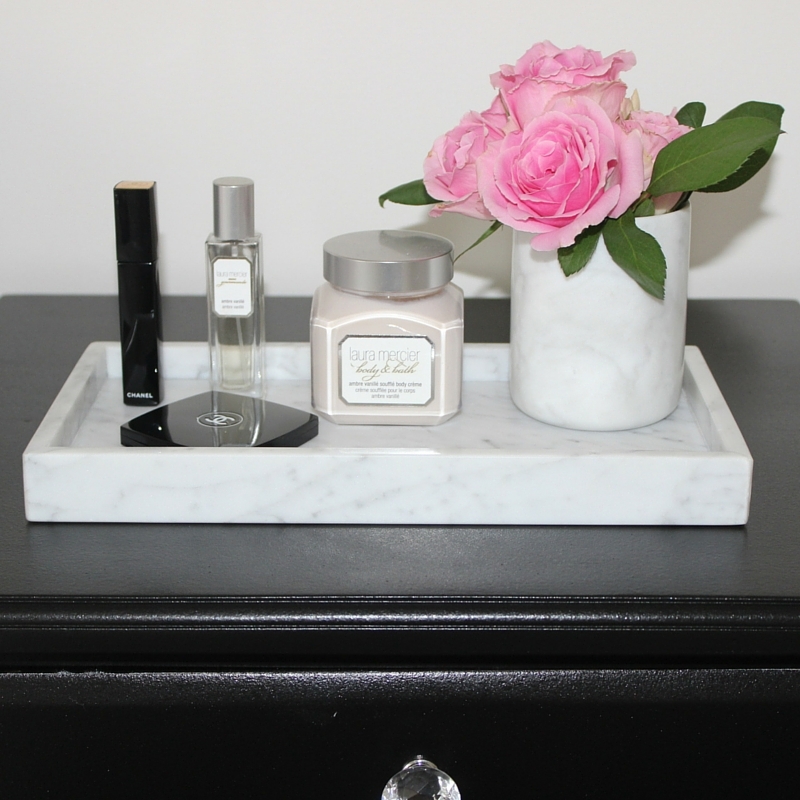 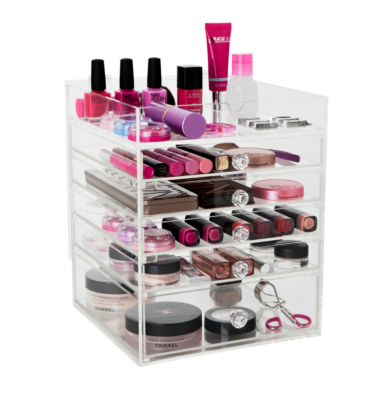 Display on your bedside table with your pefumes, facial creams or use as a safe space for your jewellery. 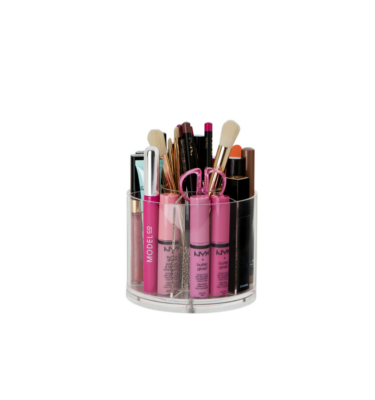 Item measurements can be found under the additional information tabe below the product image.